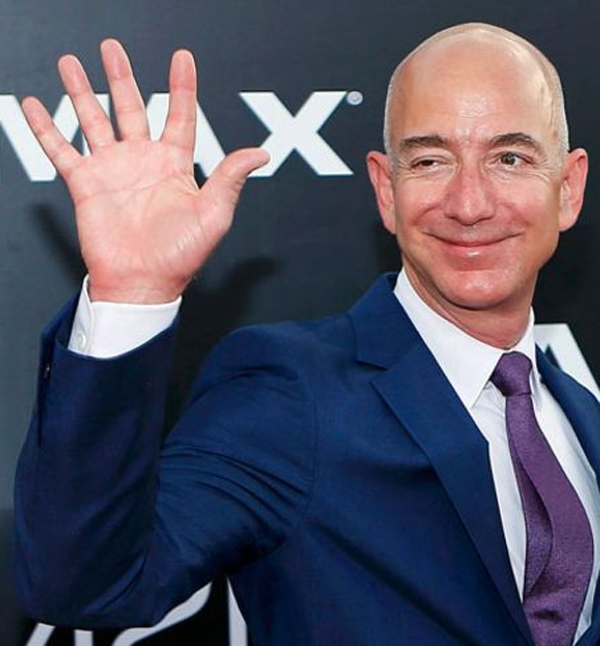 Jeff Bezos Hand Print. CURRENTLY RICHEST MAN IN THE WORLD. 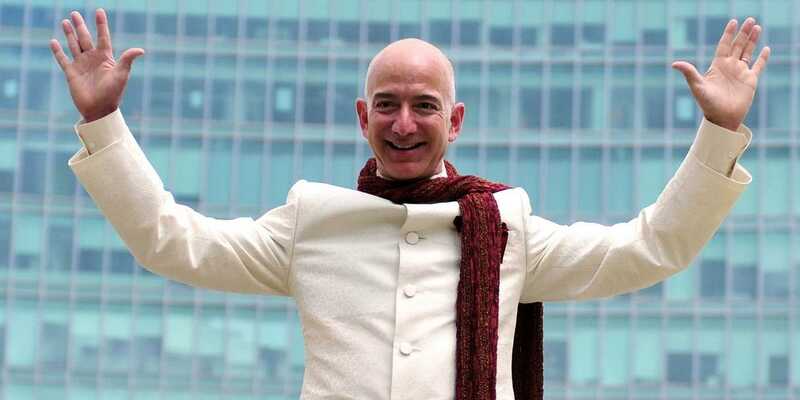 Jeff Bezos became the richest man in the world Friday morning, after adding nearly $7 billion ($9,118,200,000) to his wealth overnight. 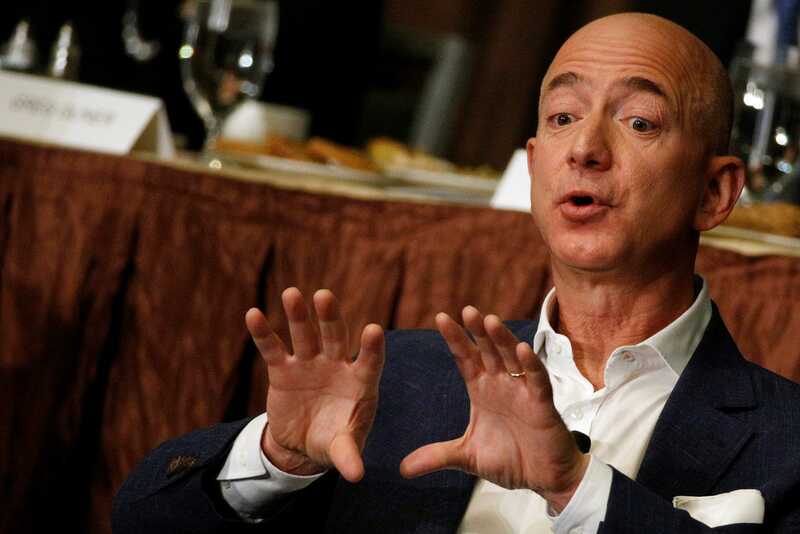 With Amazon's share price surging this morning after its earnings report, Bezos's wealth shot up to more than $90 billion ($117,218,034,000), according to calculations by CNBC and data from the Bloomberg Billionaires Index. That put Bezos past Bill Gates to become the richest man in the world. Gates also added to his fortune this morning with the rise in Microsoft stock after its earnings. But his gain just under $90 billion ($117,218,034,000) — not enough to stay ahead of Bezos. Re: Jeff Bezos Hand Print. CURRENTLY RICHEST MAN IN THE WORLD.